Are Returnships The Solution To Getting Top Women Back To Work? 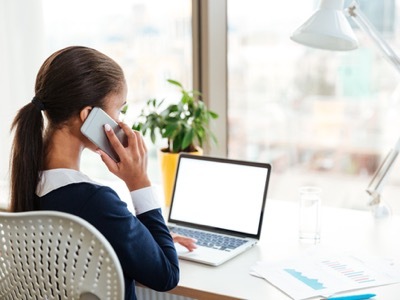 Home > News > Business News > Are Returnships The Solution To Getting Top Women Back To Work? A new initiative to enable experienced professional women to get back to work is being hailed as one solution to the lack of women in senior corporate roles. Returnship programmes are a win-win: businesses are able to refill the leaky talent pipeline and bring forward more senior female leaders; returners benefit from a supported pathway back to work, gaining valuable work experience and rebuilding their professional confidence. 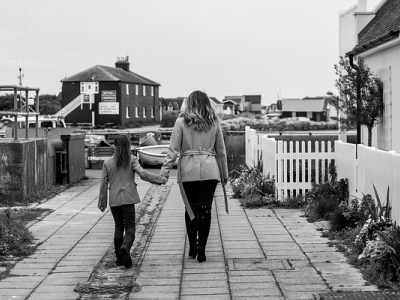 A report out today reveals that three-quarters of women who leave the workforce to care for children or other relatives want to return to work at some point. The Project 2840 report, published by Opportunity Now, the gender campaign arm of Business in the Community, also highlights women’s concerns about their career progression once they have caring responsibilities. Even for highly-qualified returners, it can be very hard to get back into a leadership position after a long absence. This is despite the continuing focus on the lack of senior women in the talent pipeline. Women Returners – the UK experts in facilitating the return to work of professional women – is working with UK organisations to develop returning professional internships. These “returnships” are short-term paid positions, project-based, typically with training and mentoring support. They will be supporting Opportunity Now to advise and inform their members about developing such programmes. There is strong evidence from the US that “returnships” might be part of the solution to bringing back talented, high-achieving women into the labour force. Goldman Sachs, which pioneered returnships in the US in 2008, has hired around 50% of its 120 programme participants into permanent positions in the bank. Since late 2013, five new similar return-to-work programmes have been launched by major US companies including JP Morgan, Morgan Stanley and MetLife. The first UK programme, Credit Suisse Real Returns, is commencing later this month.